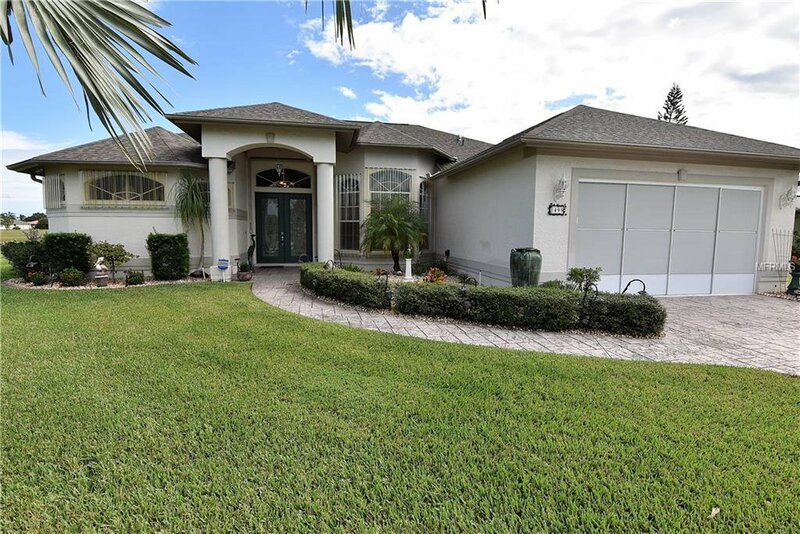 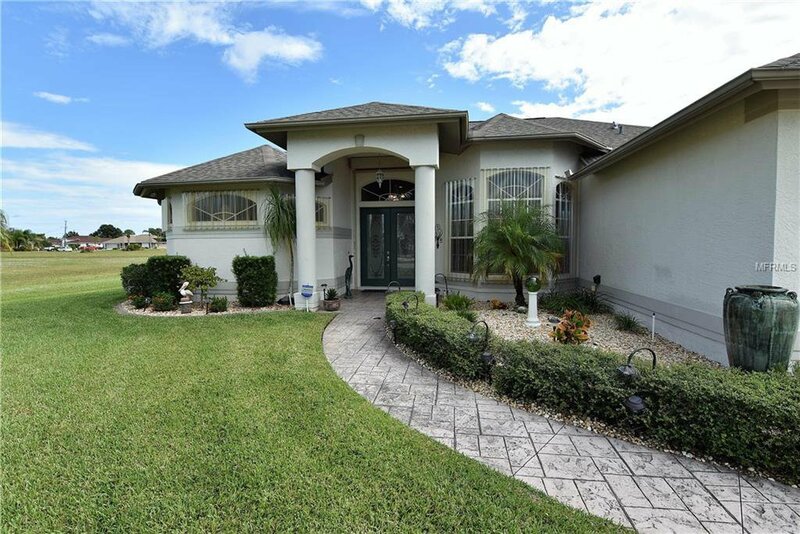 ** Please enjoy the custom 3D virtual tour attached to this listing** Gorgeous perfection, beautifully maintained by very caring owners. 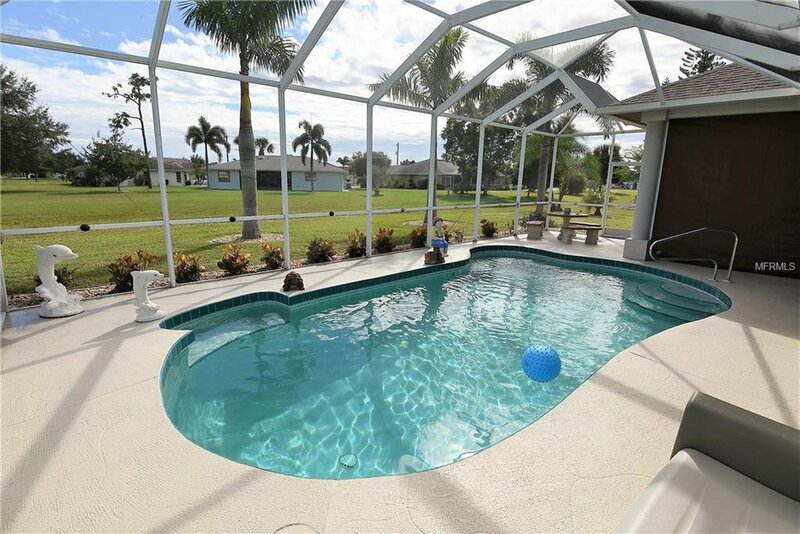 As you enter through double glass doors, you can see through to the huge pool and lanai area. 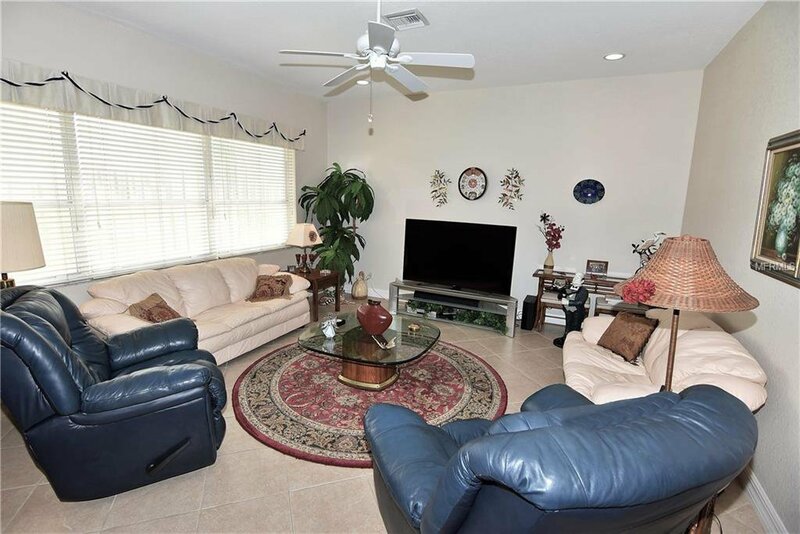 The living room and dining room enjoy 13 ft ceilings with crown molding. 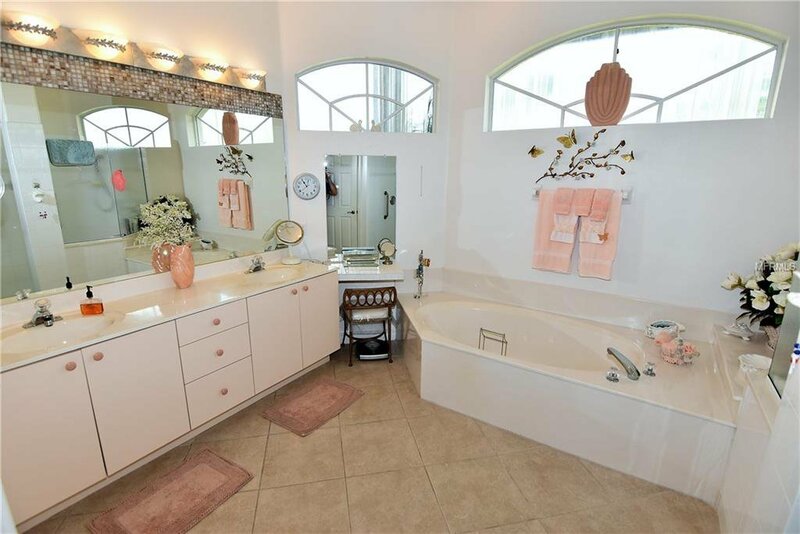 The rest of the house has 10 ft ceilings. 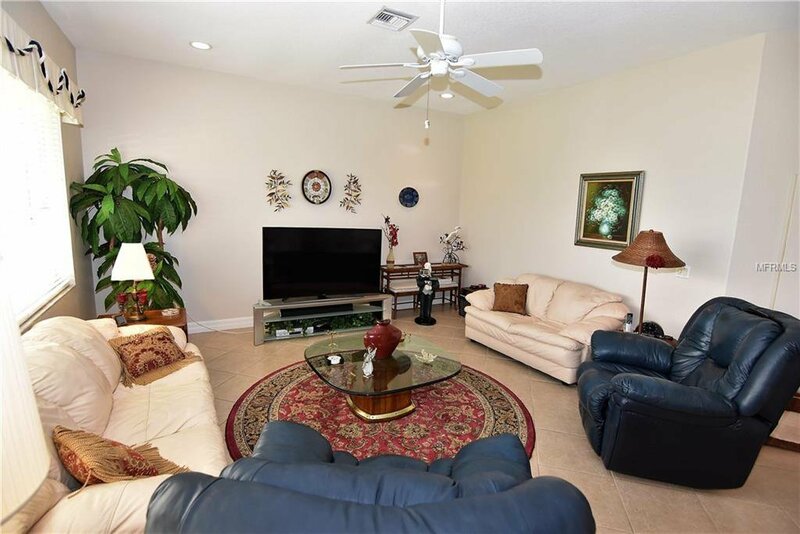 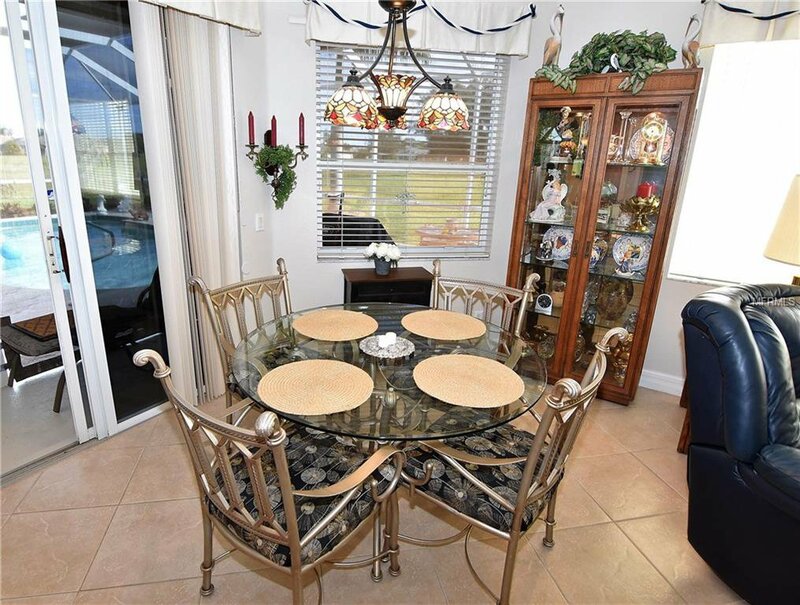 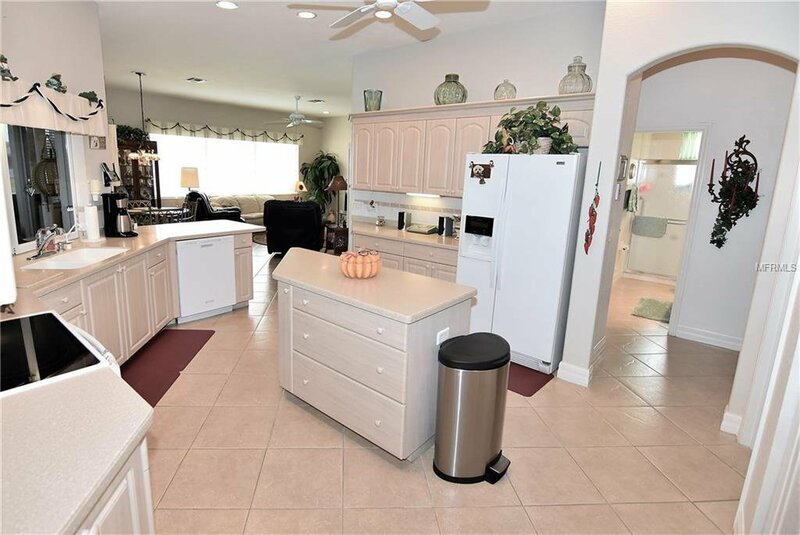 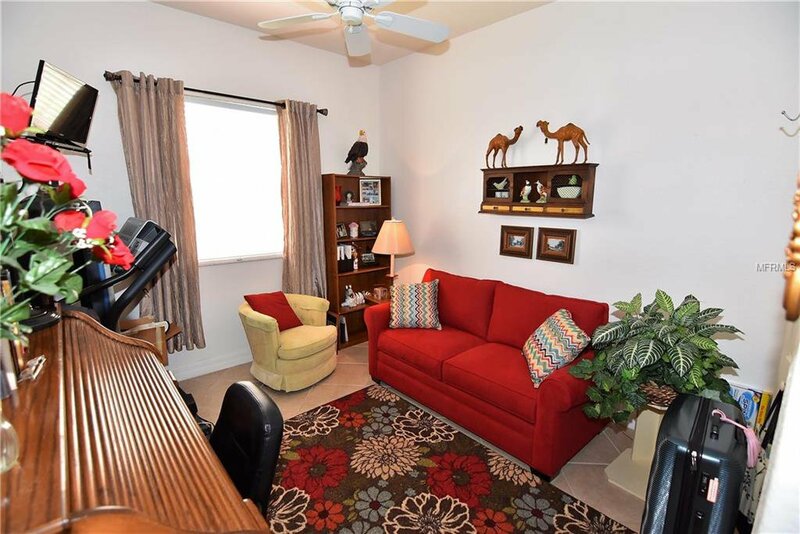 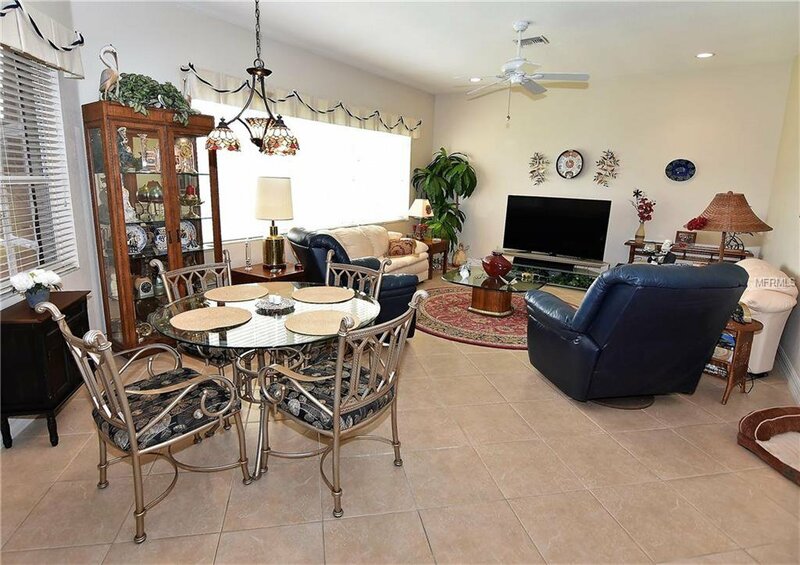 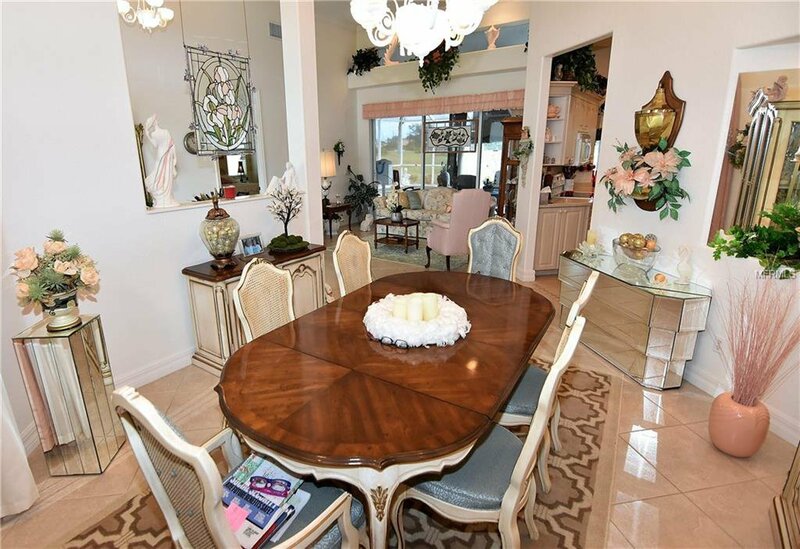 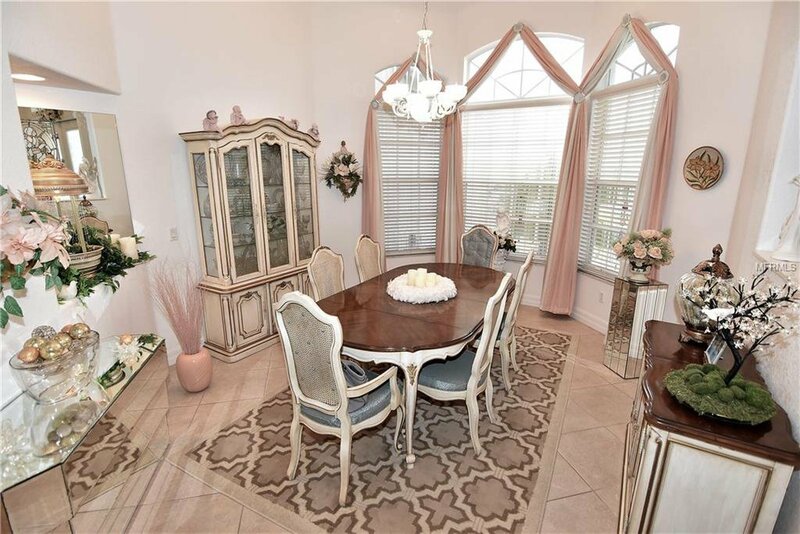 The large kitchen, breakfast area and very spacious family room are the heart of this home. 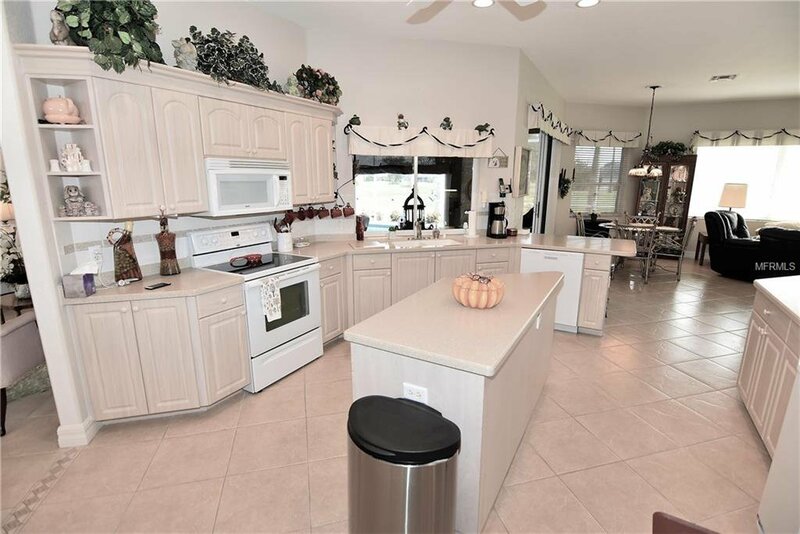 The kitchen features lots of cabinets, Corian counters, tile backsplash, reverse osmosis, large center island and pantry. 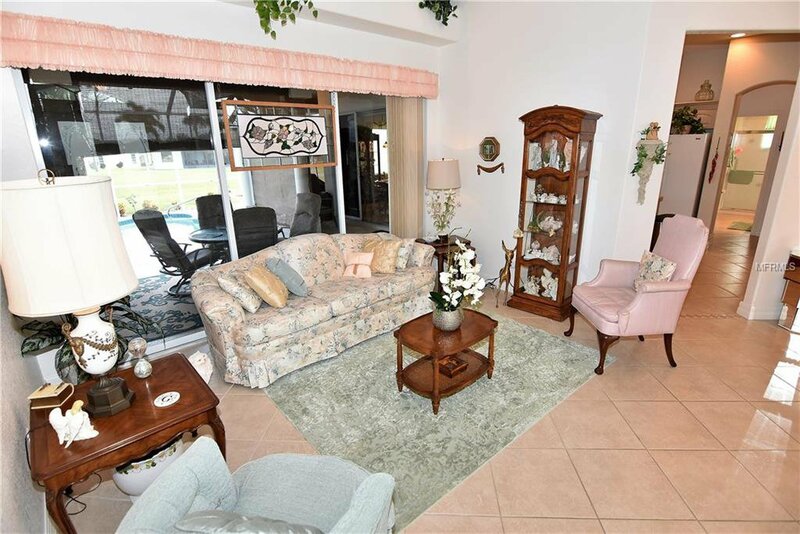 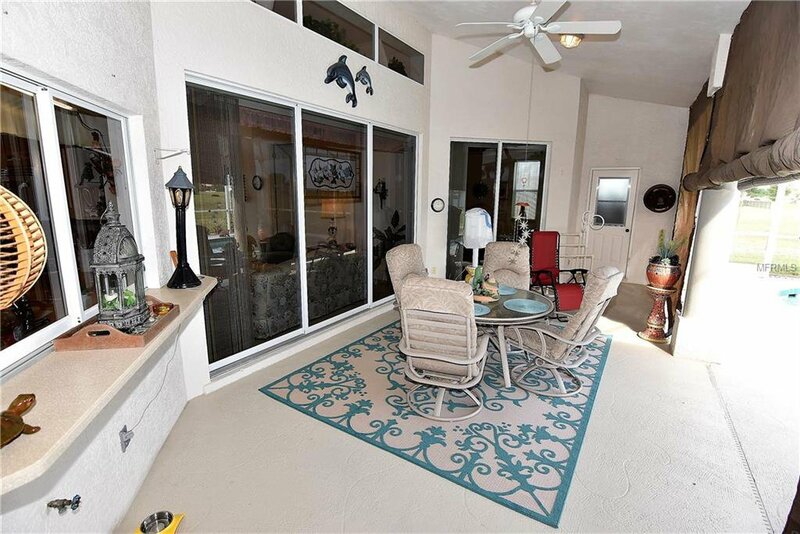 Great views of the lanai and pool from almost all rooms especially the living room, kitchen, breakfast room and family room. 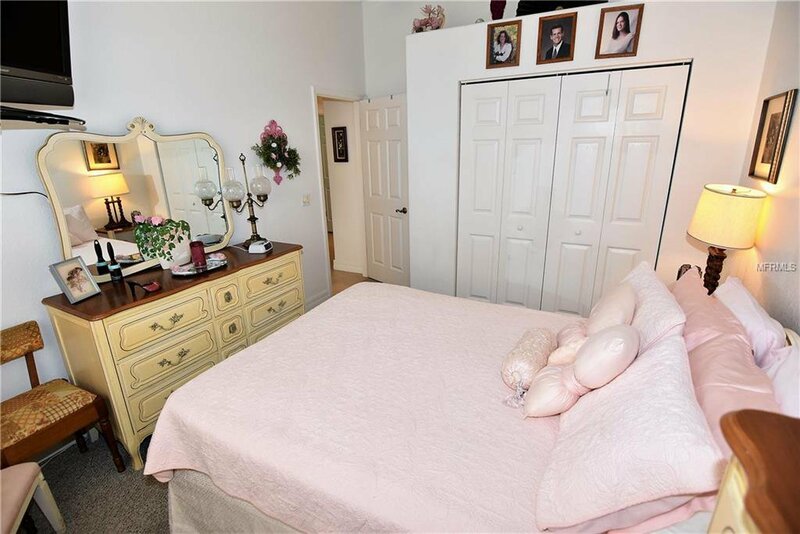 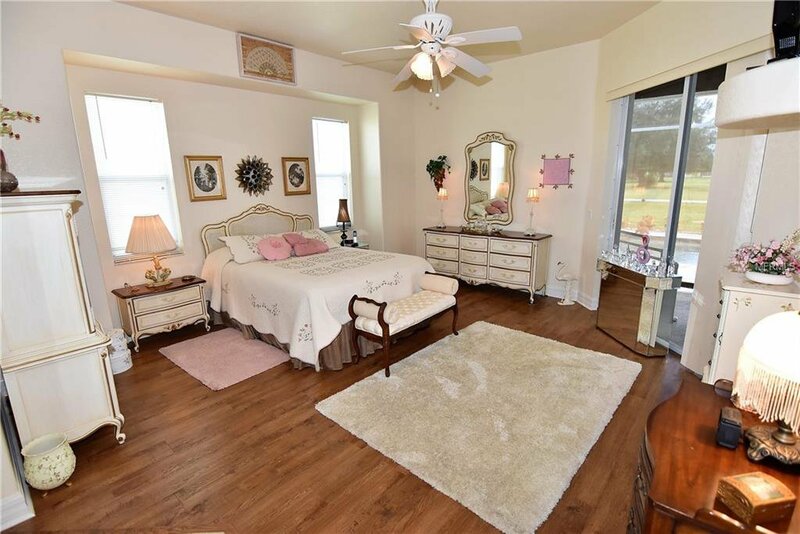 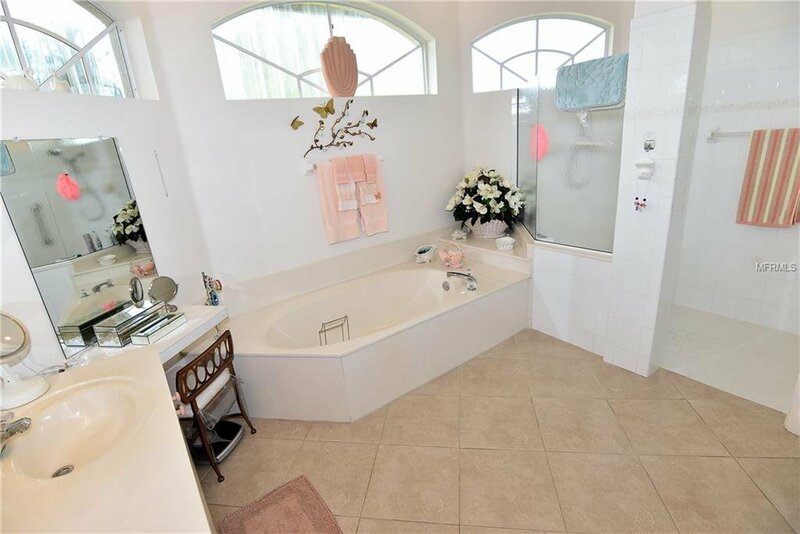 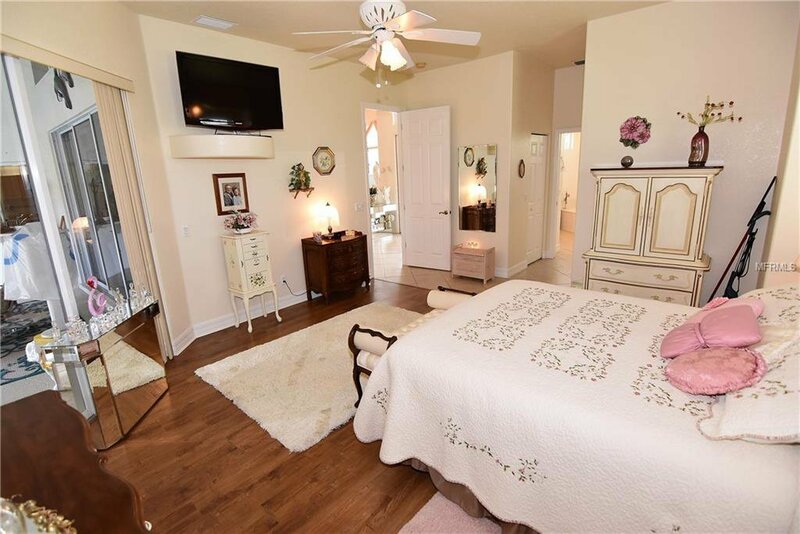 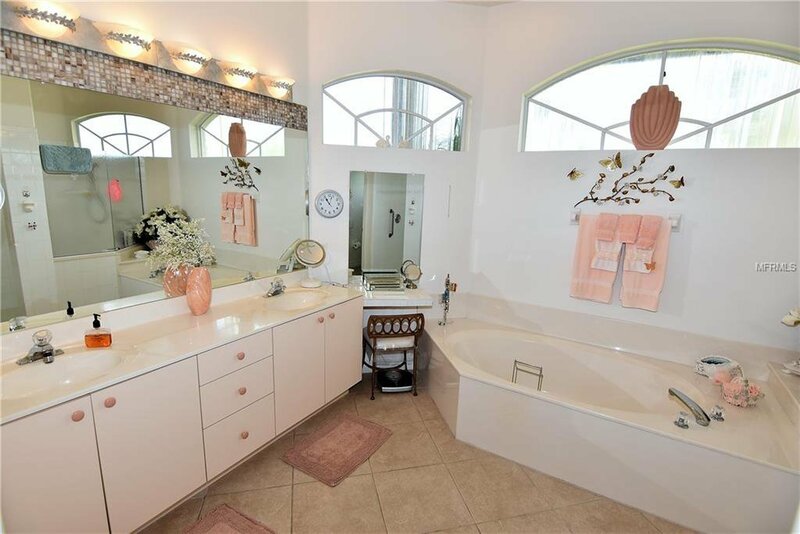 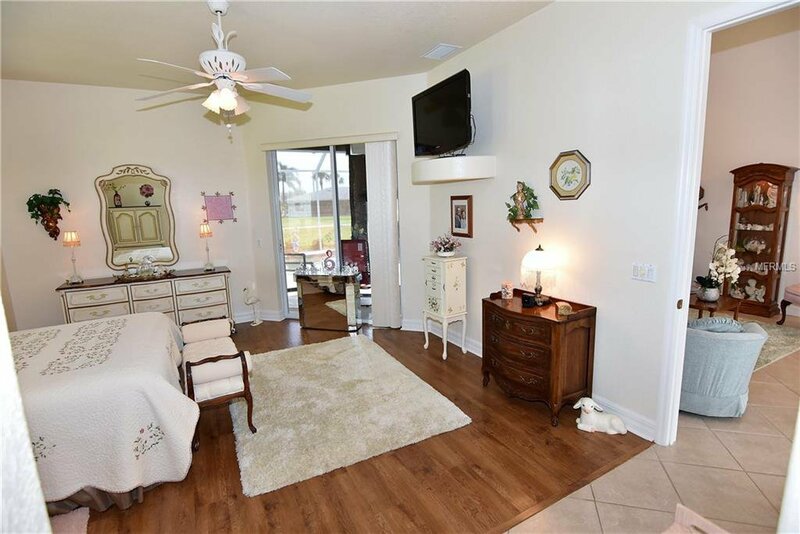 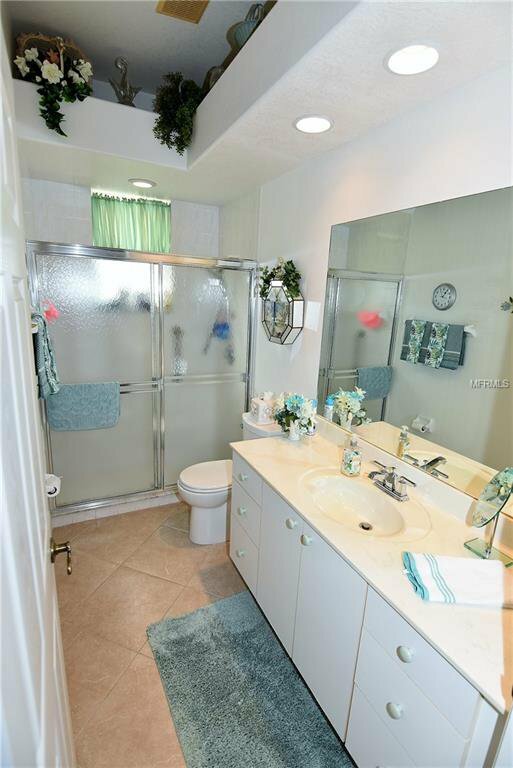 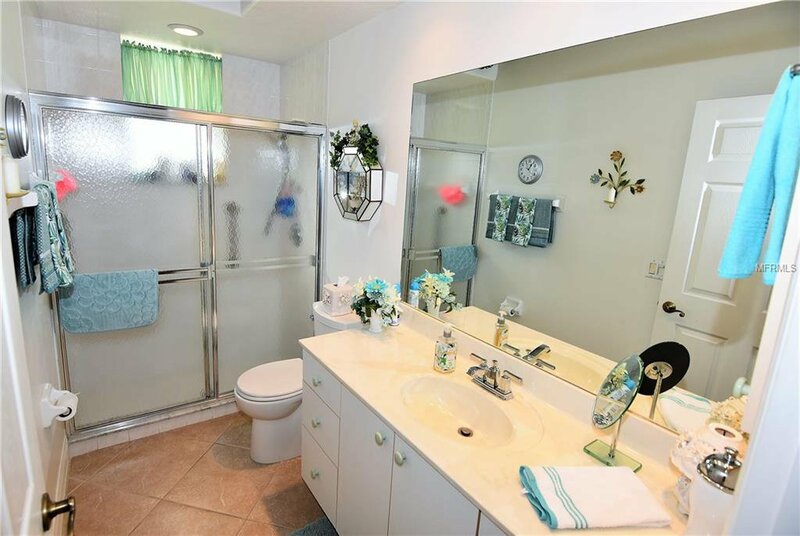 The master bedroom enjoys large closets and spacious bath with walk in shower, garden tub and dual sink vanity. 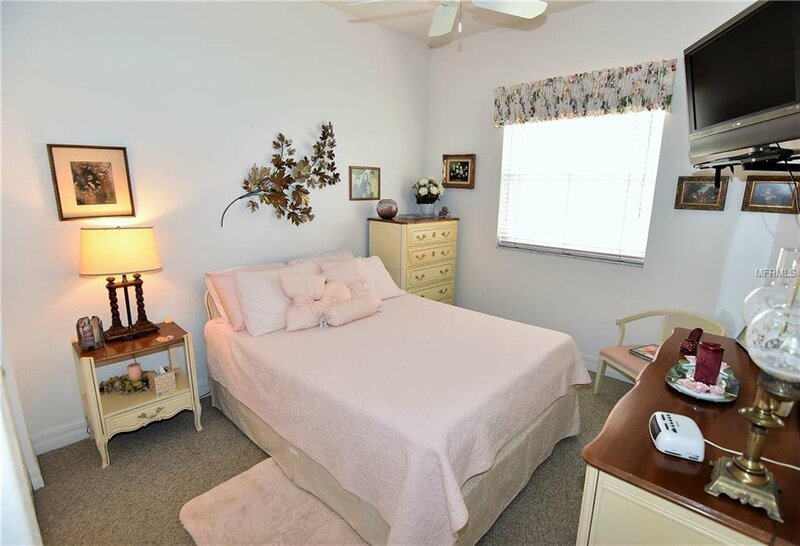 The guest bedrooms are both 12x11 and share a pristine guest bath. 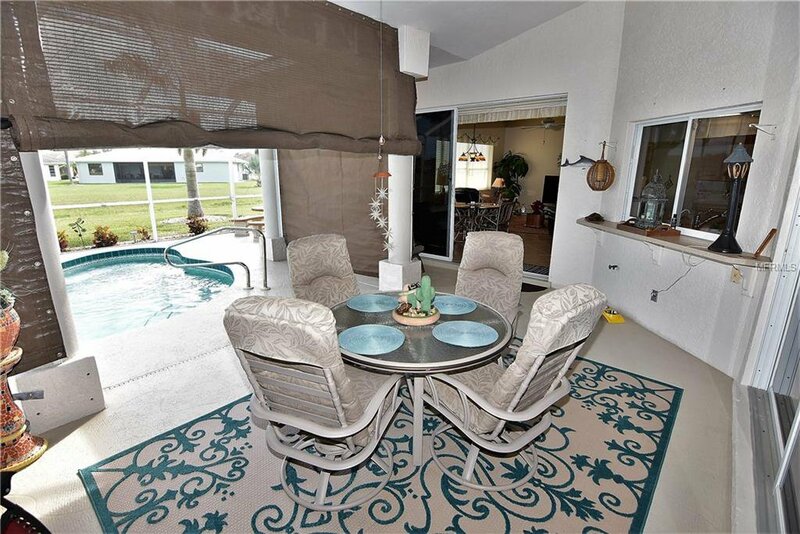 On the 21x41 lanai, there is plenty of room for shade as well as enjoying the sun. 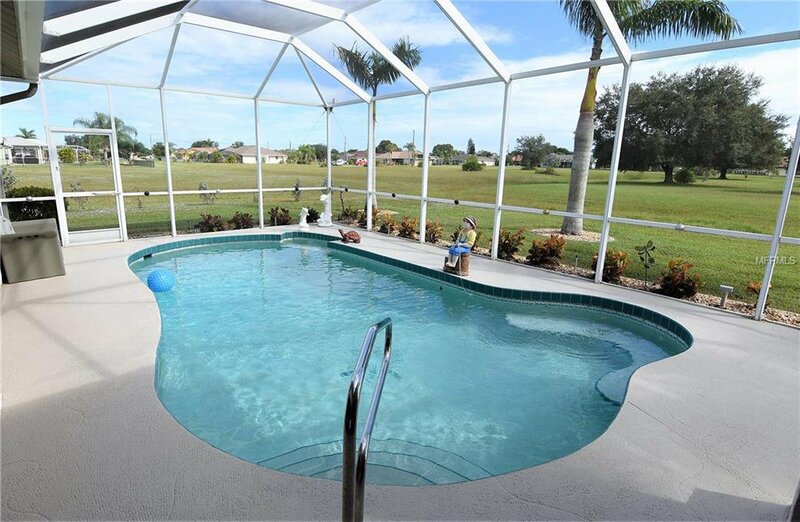 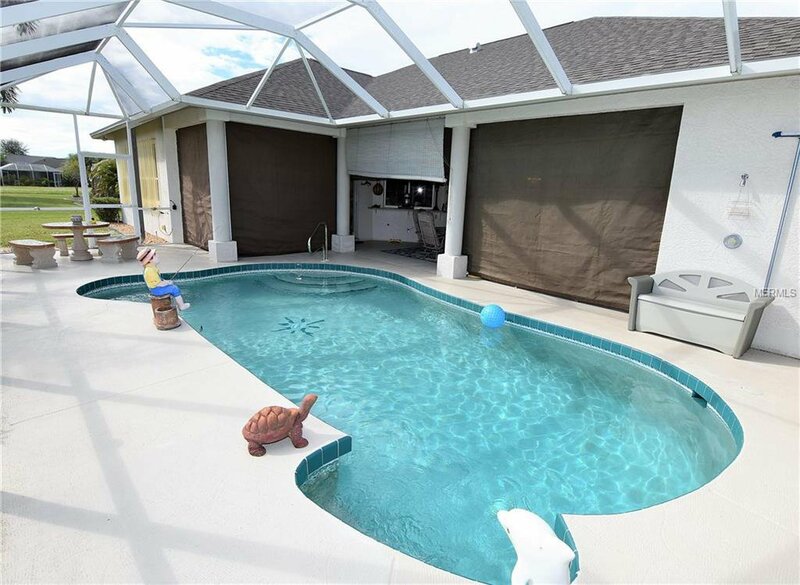 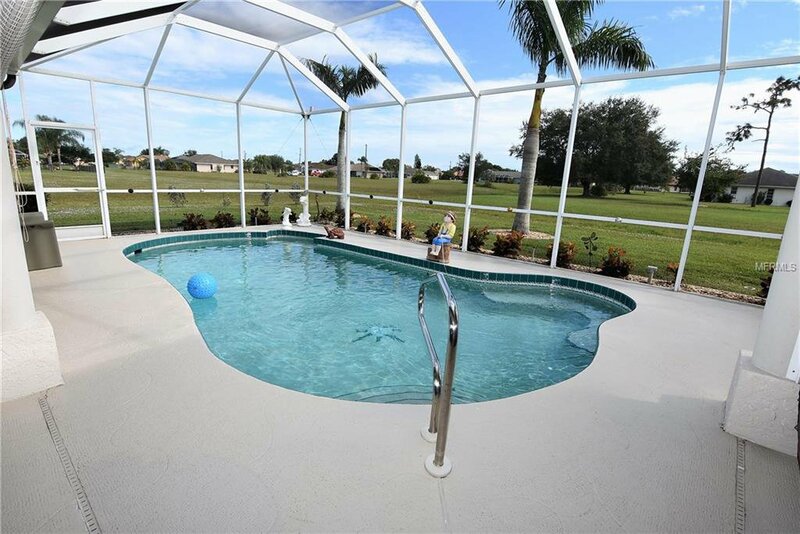 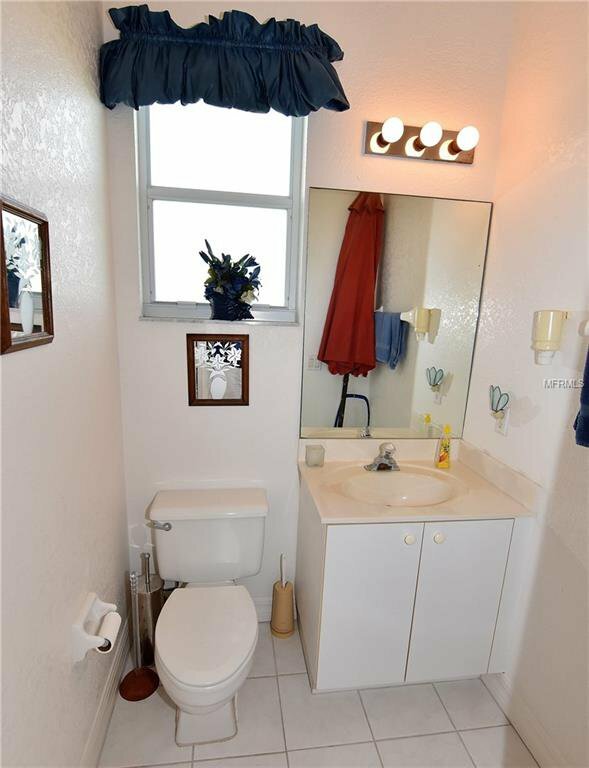 The pool is 26x13 and there is even a 1/2 bath on the lanai and an outdoor shower for your convenience. 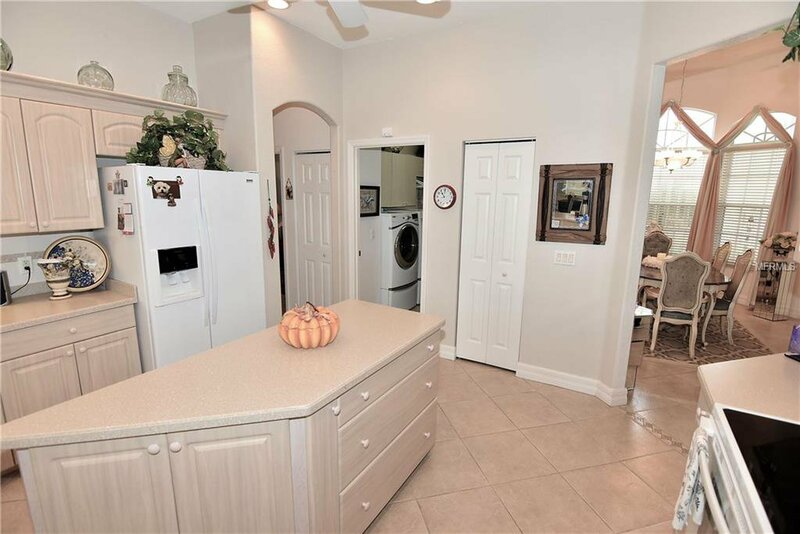 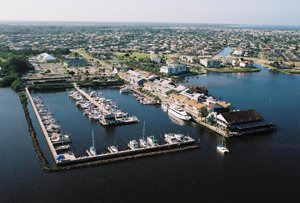 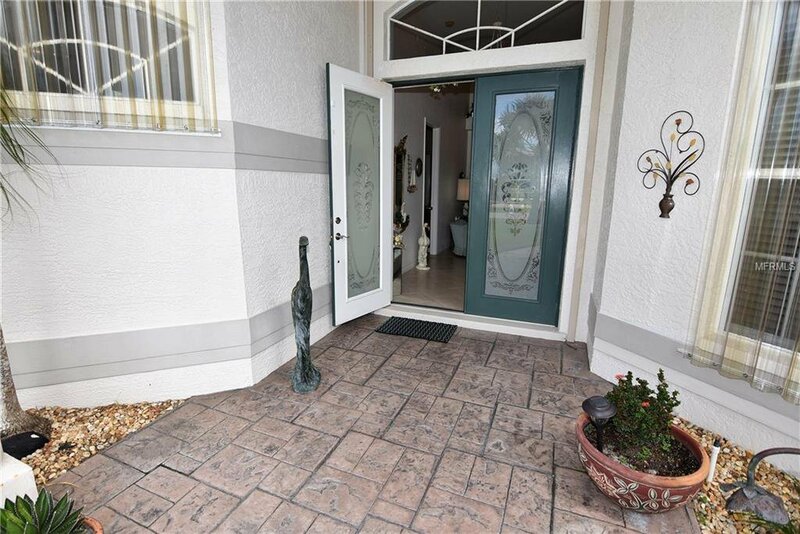 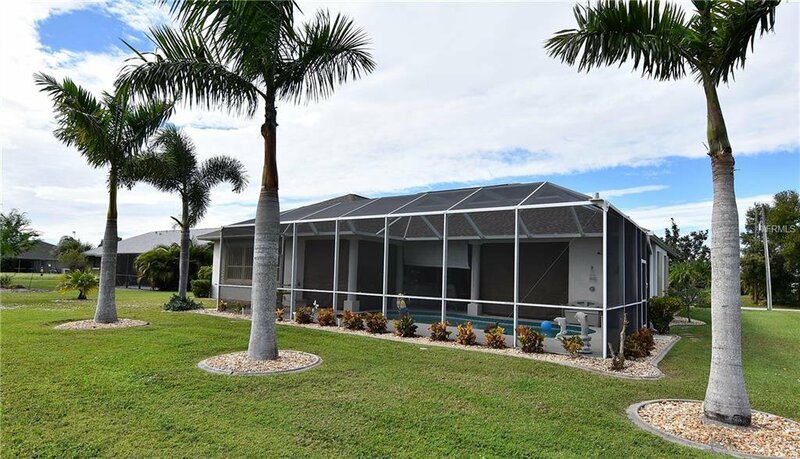 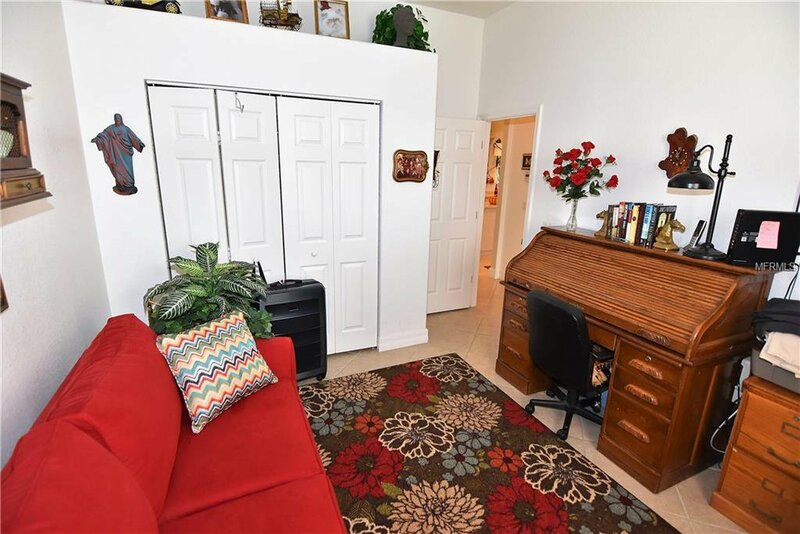 Noteworthy items as per seller are: A/C 2008, roof 2 yrs old, water heater in 2018, reverse osmosis 2018, appliances 5-6 yrs old, security system, storm protection throughout, sliding screen across garage door, Manabloc plumbing, and a stamped driveway and walk way. 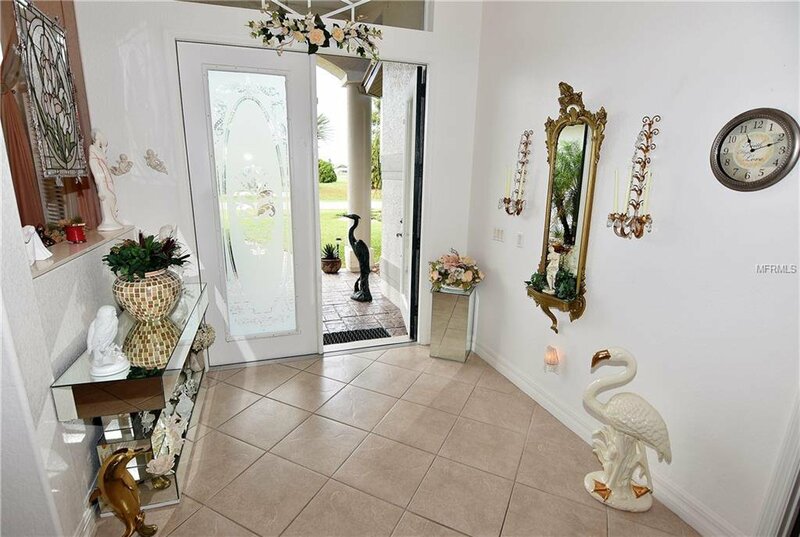 Also, the whole house generator is available for purchase. 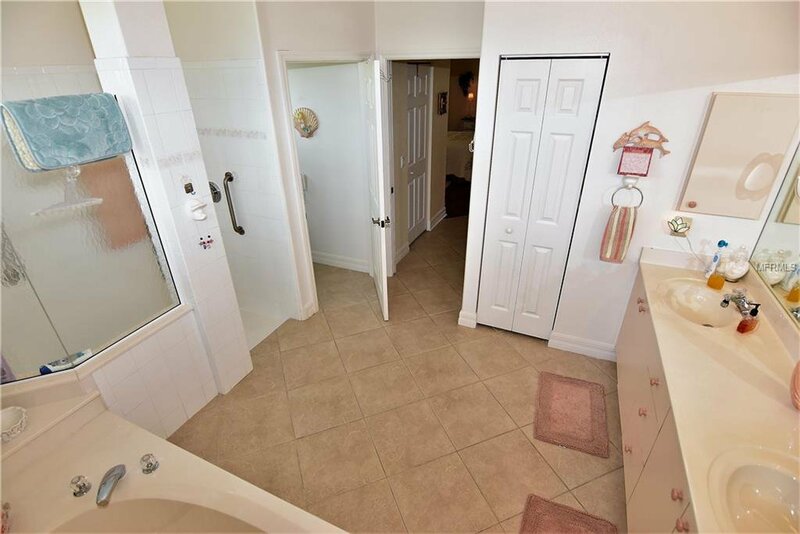 This Deep Creek beauty is ready for you!